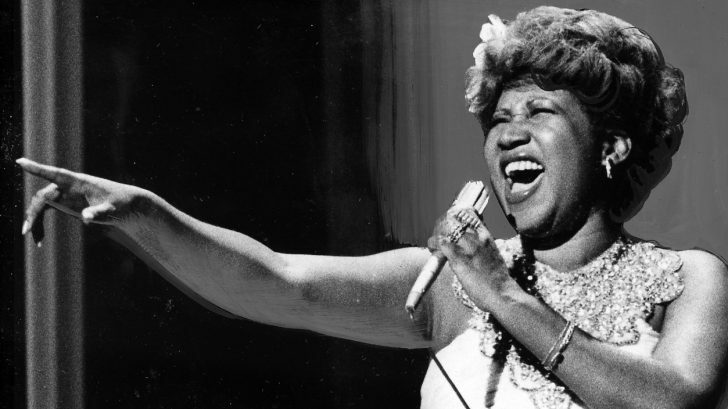 Known worldwide and with a name that is instantly recognizable (even to some of the youngest generations), Aretha Franklin is a true legend and musical icon. Sadly, her health has declined rapidly in the last several months and now her family appeared concerned she would not make it. Roger Friedman, with Showbiz411, first reported that she was “gravely ill” on Sunday, August 12th 2018, adding that her family has asked for “prayers and privacy” during this time. A close friend to Franklin and journalist Roland Smith tweeted a photo of himself and Franklin. Alongside the photo, he confirmed news of Franklin’s declining health and grave condition. Aretha has battled several health issues over the last few years, but often kept her personal life out of the public eye and even continued performing up until she retired last year. In a first-ever interview about her condition, Franklin’s nephew Tim Franklin, opened up about her current state as she is in home hospice care. Many outlets have reported on her grave condition and while she may have fallen deeply ill in recent days, the family still clings to hope. Our thoughts and prayers remain with Aretha Franklin and her family during this terrifying time.